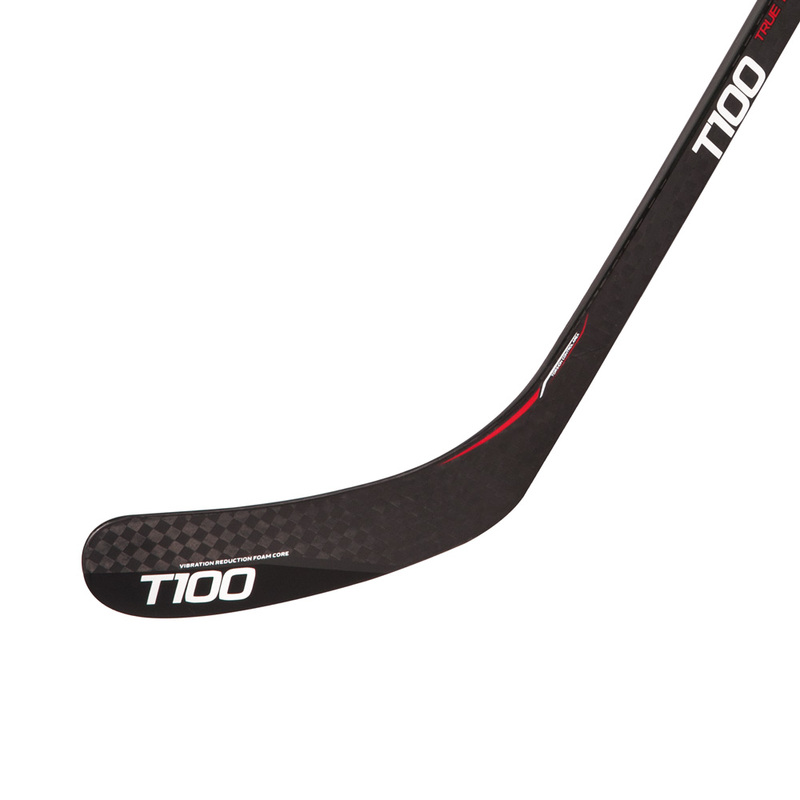 The T100 True Touch Series. 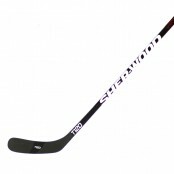 Inspired by the success of the T90, Sher-Wood Hockey is proud to introduce an even lighter and more durable stick. 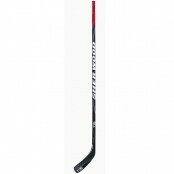 It's flexing profile offers more give in the middle of the shaft, allowing for more energy and more power to be transferred in your shots. 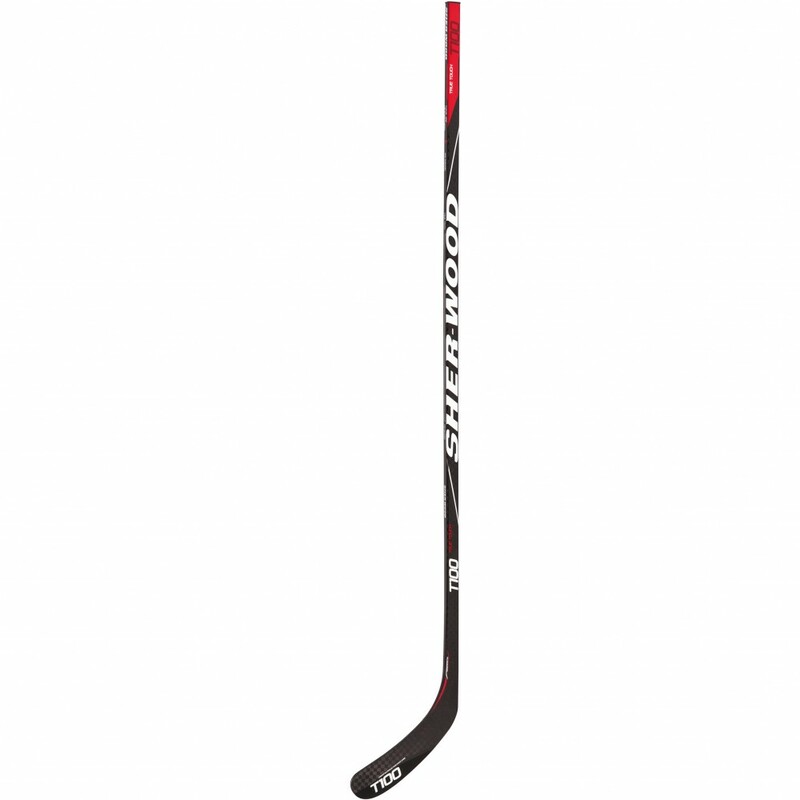 The T100 is designed especially for power players that fully lean into their shots yet are still looking for the unique "True Touch" feel.